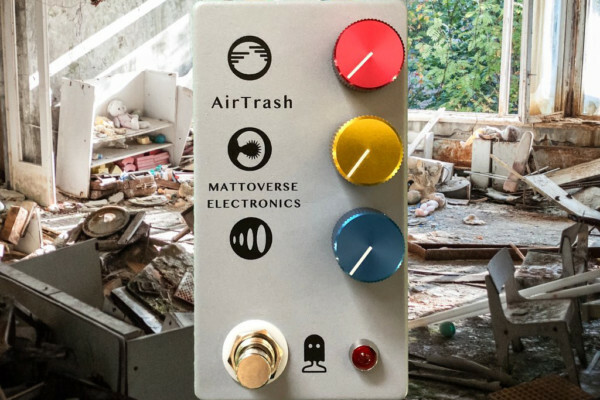 Electro-Harmonix has expanded their dynamic range with the Tone Corset, an analog OTA (Operational Transconductance Amplifier) compressor pedal. 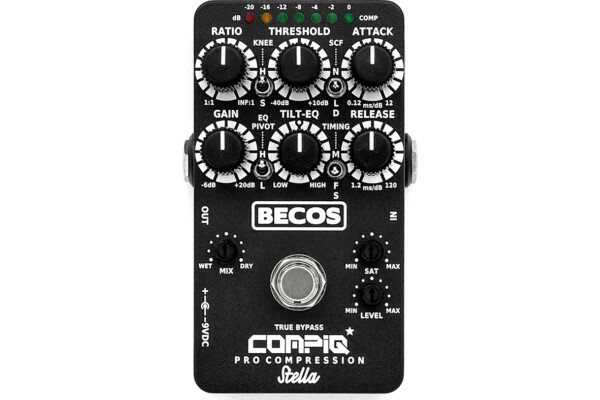 The pedal has a four-knob layout with Volume, Sustain, Attack, and Blend controls. Blend mixes the compressed and dry signals for a fatter sound. 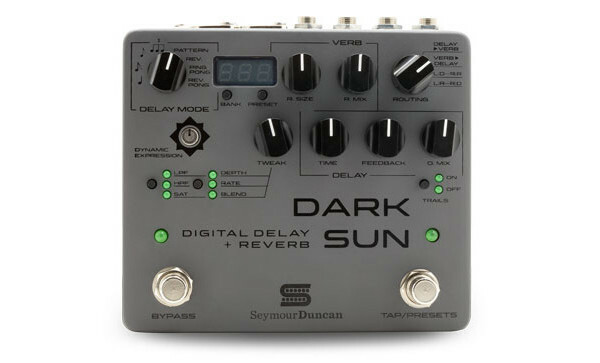 It also has a pad switch for padding down the input signal, which the company says is especially useful for bass guitar and instruments with high output humbuckers. The Tone Corset has True Bypass switching and runs on either a 9-volt battery or power supply. It’s available now with a list price of $119.30.